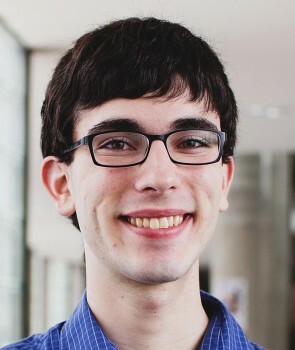 Andrew Urevig is the communications assistant for Ensia. Previously, he was the communications assistant for Environment Reports. He is a writer with experience creating web content, and he also co-directs a nonprofit summer debate camp for high school students. As an undergraduate student at the University of Minnesota, he is pursuing a self-designed B.S. in Scientific and Environmental Communication.